K1 Technologies K1 Technologies strive to bring their customers a high-quality & high performance Crankshaft at an affordable price, while providing world-class customer service. 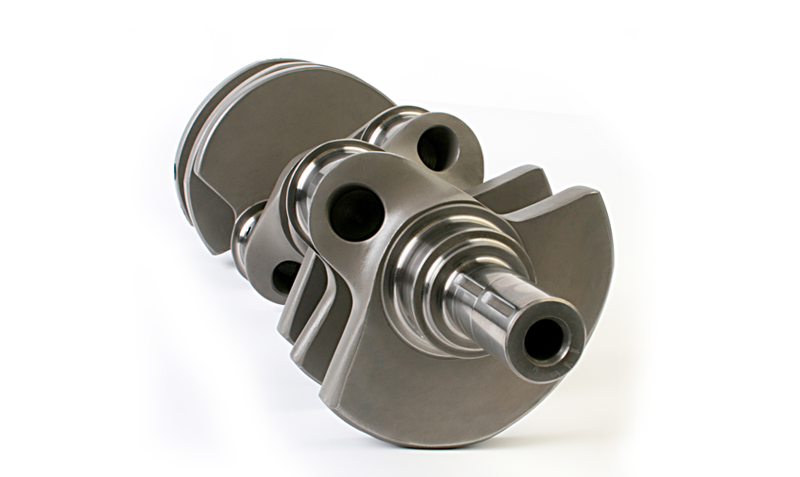 4340 steel is used to manufacture all of our crankshafts. All of our crankshafts are made from 4340 material; core hardened for increased tensile strength and fatigue life and are 100% magna flux particle inspected. Bearing surfaces are polished and nitrided for wear resistance.